Showing 1 - 15 of 80 articles tagged "Jeopardy!" On Wednesday, Holzhauer broke his week-old record by winning $131,127 in a single day. Holzhauer, who on Monday became No. 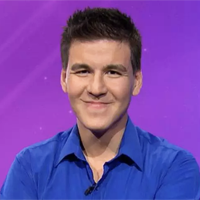 Holzhauer as earned $460,479 so far in his eight victories. The record for single-day winnings now stands at $110,914, up from the previous record of $77,000. Galecki learned watching the game show that not everybody is familiar with his Big Bang Theory and Roseanne work. Jeopardy! 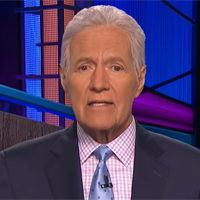 calls the outpouring of love for Alex Trebek "humbling and overwhelming"
The Jeopardy! host is a national treasure, Claire McNear says in reaction to his stage 4 pancreatic cancer diagnosis.